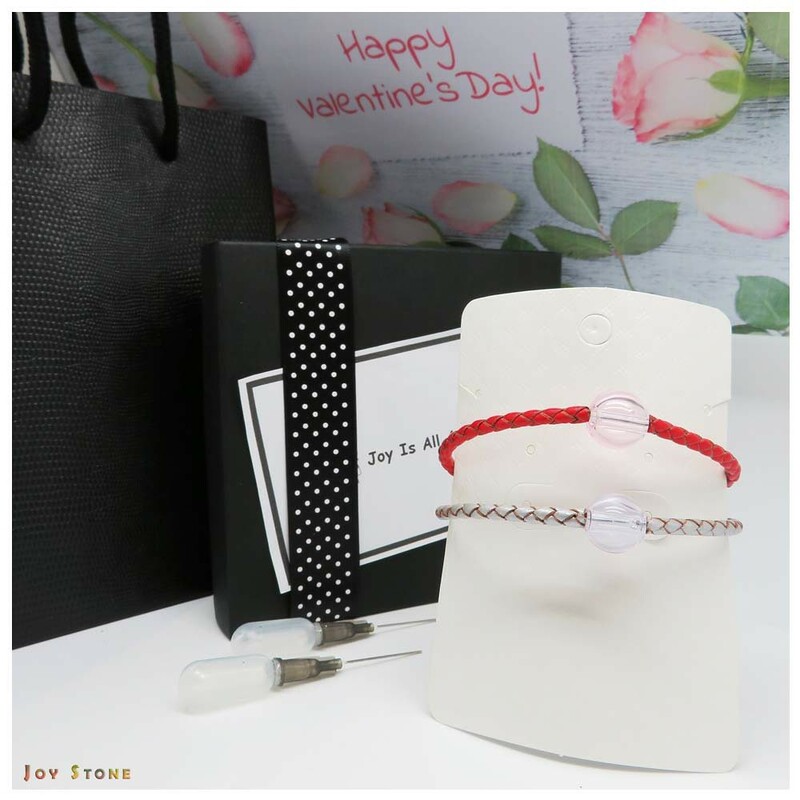 The stylish and durable leather cord wristband bracelets are chosen to be comfortable to wear for day to day, for work place elegance. 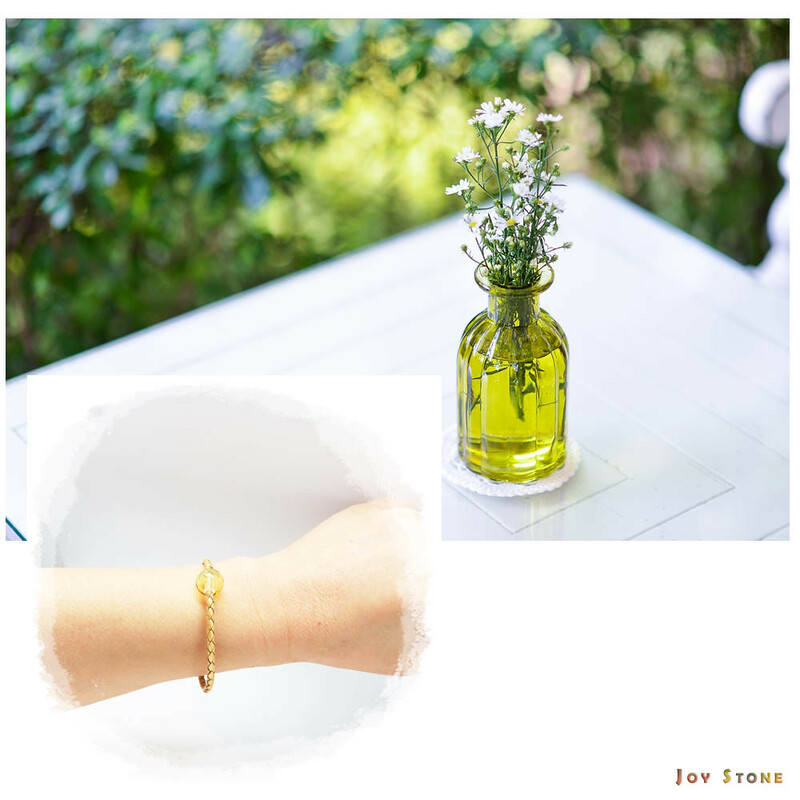 Simply add your favorite essential oil onto the diffuser bead of this bracelet, as you go about your day, you will enjoy the aroma of your favorite essential oils. The Leather Cord Wristband Bracelets Collection features 5mm wide leather cord with antique copper magnetic clasp. 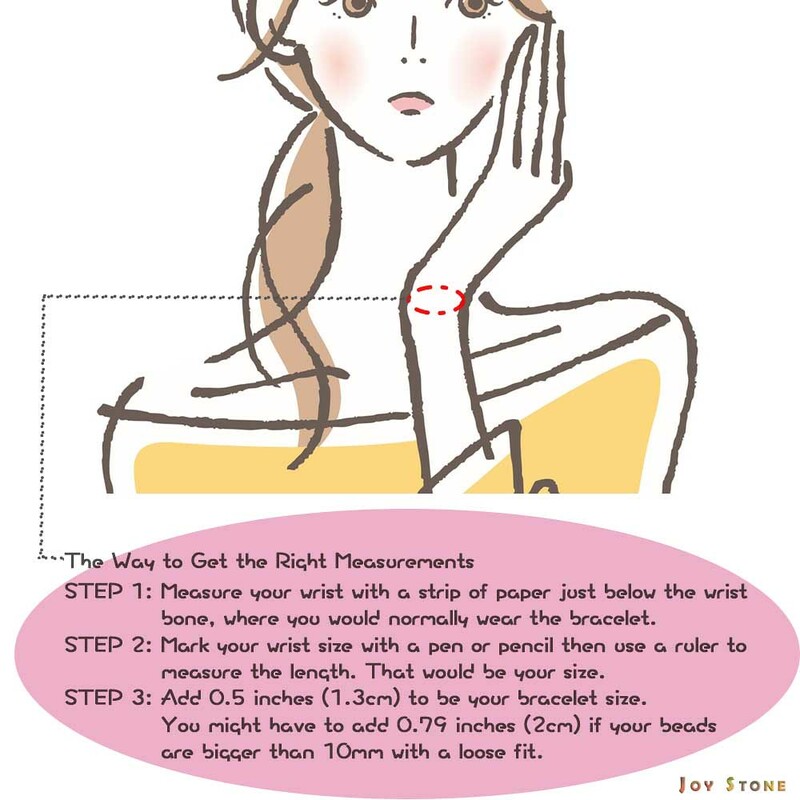 Fitting for maximum wrist 16cm. 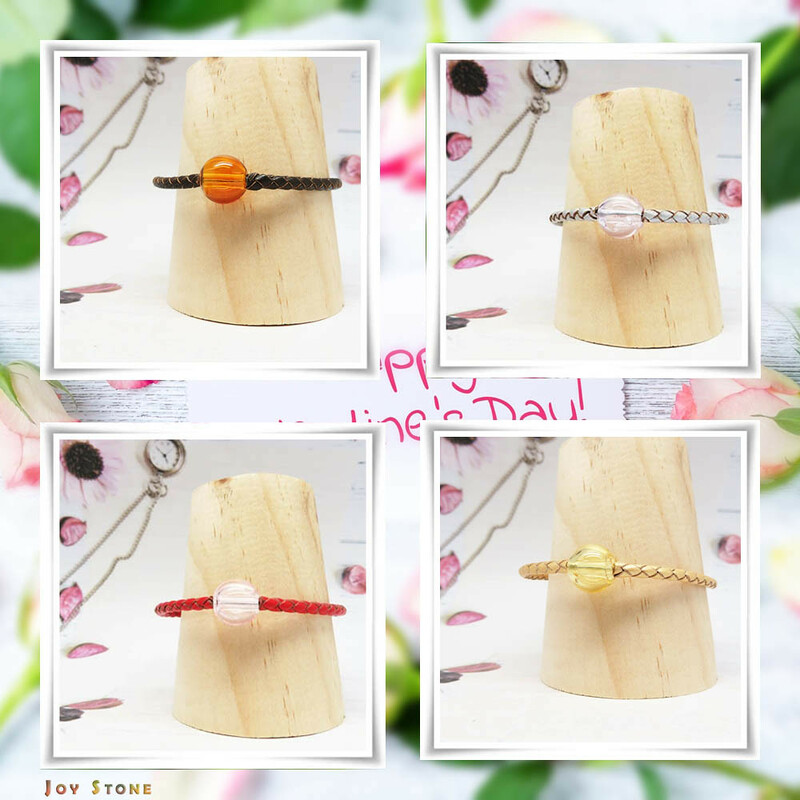 Custom-made bracelets up to 18cm of wrist at no additional cost. Here are the gifts are perfect for yourself and/or someone special. It's always nice to wear leather cord wristband bracelets. Shop them for yourself and/or those close to you. 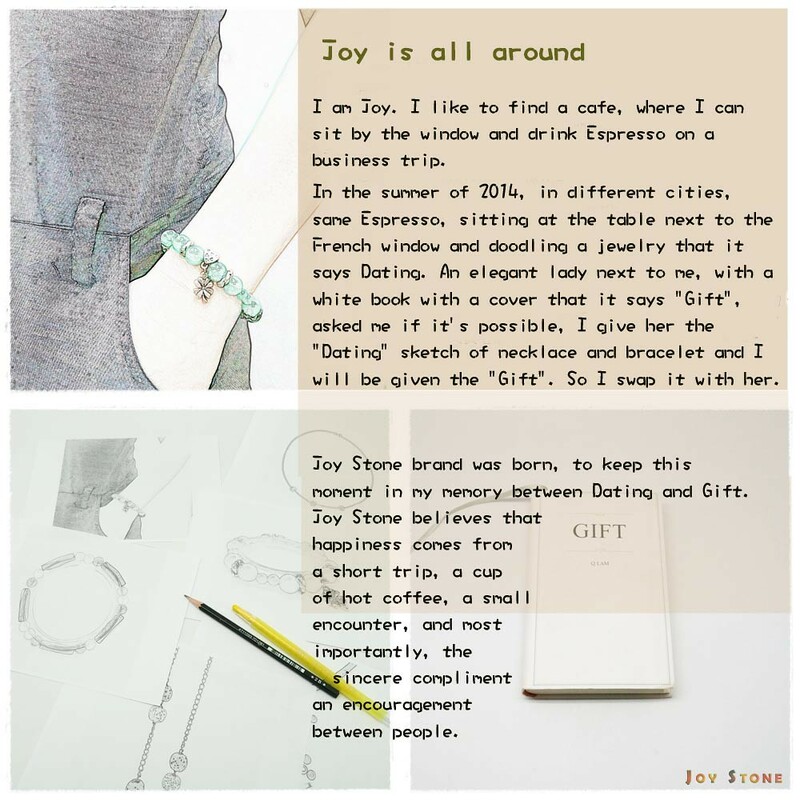 Size(±2mm) Maximum Wrist: 16cm. 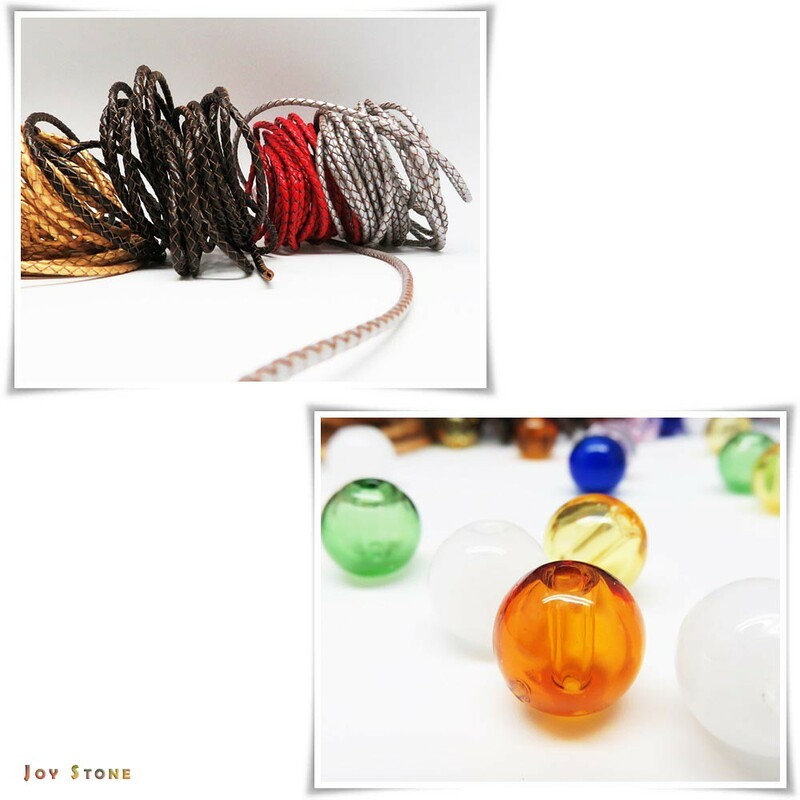 Custom-made bracelets up to 18cm of wrist at no additional cost. 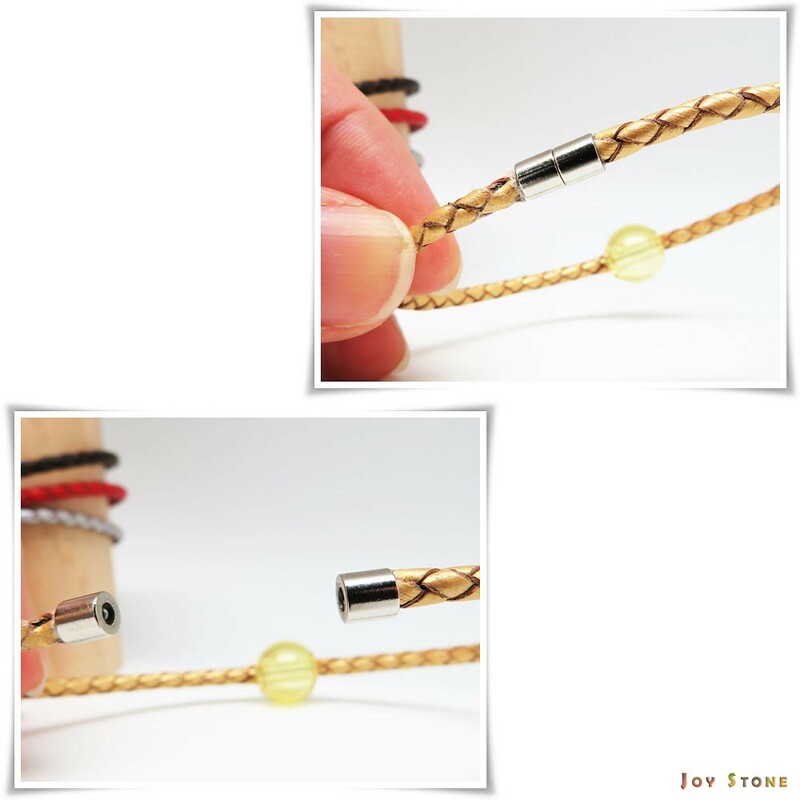 3.Be careful not to pull your bracelet too hard when worn daily, to prevent the leather cord getting caught by clothing or other accessories. 4.You shall refrain from choosing this style for as you swing your body about your day, that it may resulting in an overflow of oil. 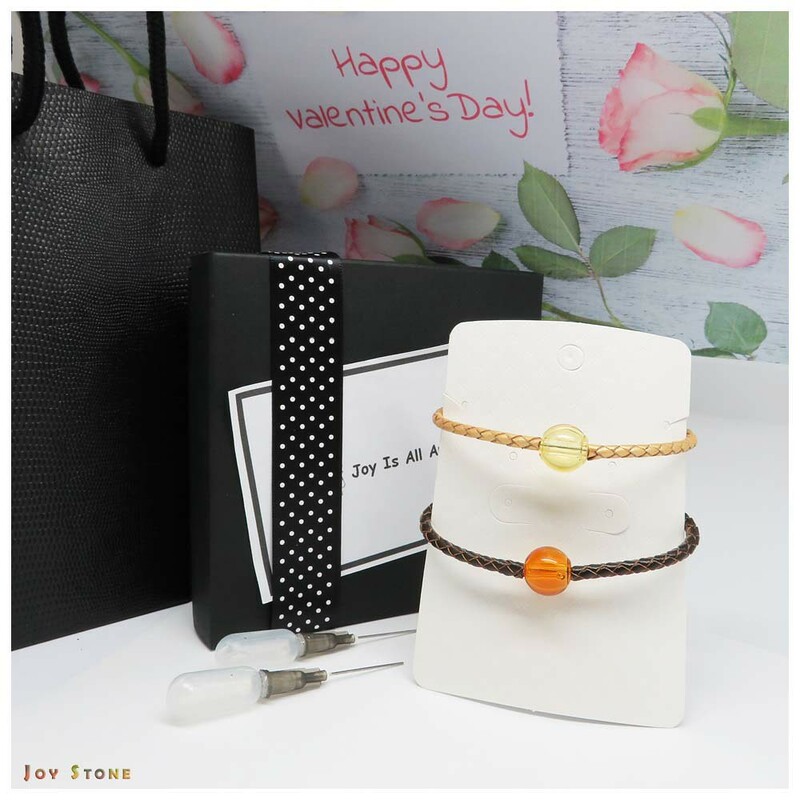 The design sources for Leather Cord Wristband Bracelets Collection focusing on simplicity and natural materials, such as sterling silver, fine copper and crude wood, sparkling precious stones pendant, dazzling in its simplicity, that express a sense of simplicity and character of each.